​Flamengo are set to launch an internal inquiry into the sale of forward Lucas Paqueta to AC Milan, after it was announced the 21-year-old would join the Serie A side in January. According to ​Globo Esporte, the club's 'deliberative council' have stated that they are unhappy at the €35m fee received for the player, falling some way short of his €50m release clause, and that the timing was less than ideal with the club pushing for the Brazilian Serie A title. “The transfer of Paquetá has non-standard characteristics that attract attention," said Rodrigo Dunshee, chairman of the council. "The market opens in January, but the negotiation is under way in the middle of the season. 30% goes to a company, and the partner is well below the clause. 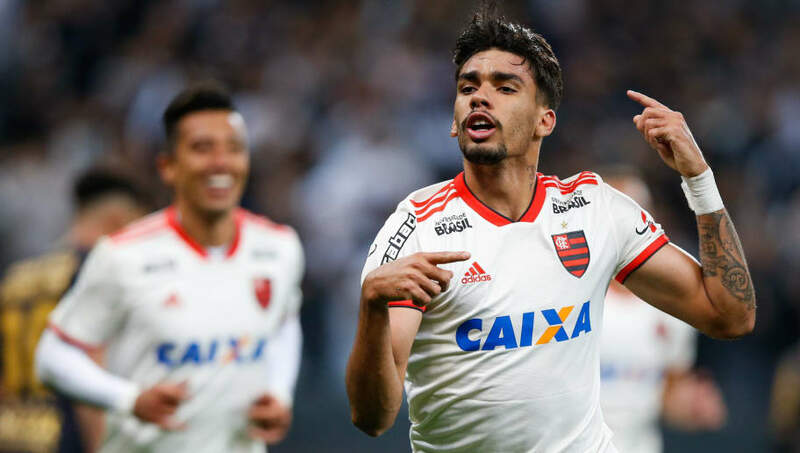 It remains unclear whether or not the investigation could thwart Paqueta's transfer to ​Milan, but given that it is strictly internal, that solution seems unlikely. Flamengo sit third in the league, four points from leaders Palmeiras after 29 games, so the announcement of the transfer came at risk of derailing their title push. Paqueta has been central to their chances so far, scoring nine goals in 25 league appearances so far.